CR Fashion Book unveils its latest covers, serving up models Gigi Hadid, Kayla Scott, Staz Lindes and Bentley Mescall. Vogue Italia provides us with an unexpected yet refreshing cover model for May 2015. 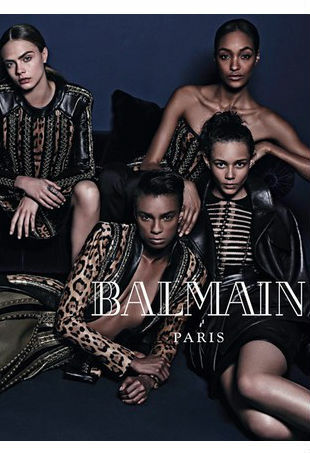 Olivier Rousteing says he wanted to show "the beauty of different ethnicities."